Those that come to visit Colorado are often avid skiers. Everyone knows that skiing in Colorado is the best of the best. Many vacation to Colorado to ski and those that really love it often end up making it their permanent home so they can ski whenever they want. The mega ski resorts like Vail, Breckenridge, and Telluride, are well known, but there is a hidden gem of a ski resort located near Salida, CO that offers world-class skiing. Have you heard of Monarch Mountain? 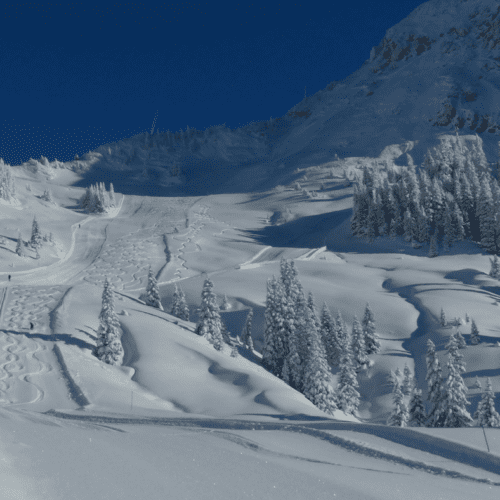 Read on to learn all about the great things this ski resort has to offer, and you just might change your winter holiday plans. 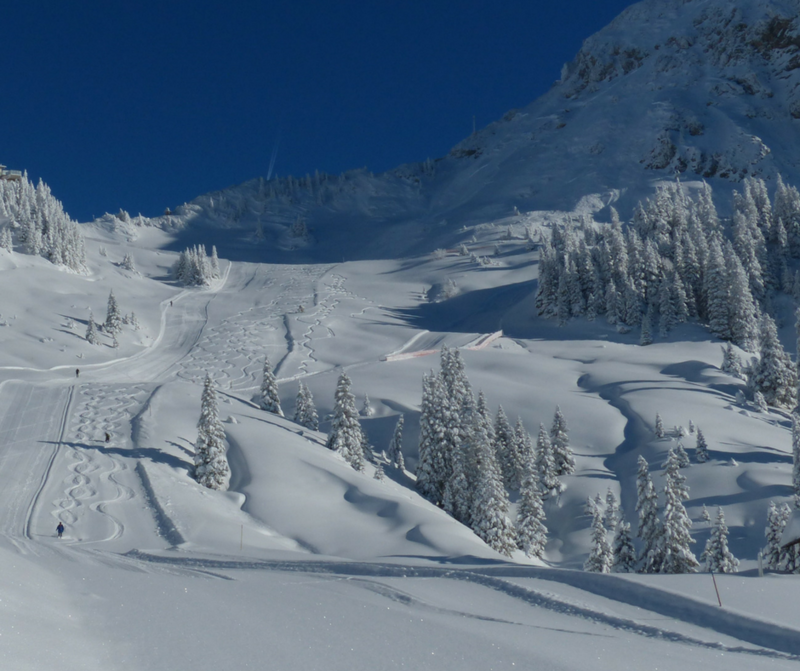 Check out all that people have to say about Monarch Mountain skiing on Yelp and you’ll be sold. This ski resort offers impressive snow and slopes for families and expert skiers alike. The number one thing Monarch is known for is its friendly staff. From ski rentals to lift operators to instructors, the staff is simply the nicest around. How can they not be, they get to live in beautiful Colorado? You can sign up for different level courses to up your ski or snowboarding game. Parking is free, and the prices are reasonable. There are many options for eating, and the vibe is relaxed and friendly. On top of all of that, Monarch Mountain offers the most spectacular views. From every ski lift, the snow-topped landscape is breathtaking. If skiing is an enjoyed pastime for you and your family, visiting Monarch Mountain is a must do trip. 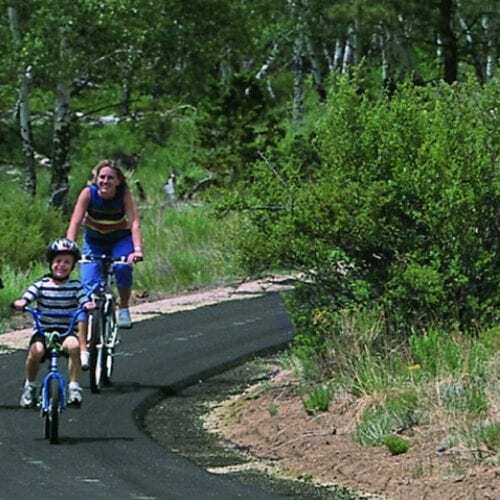 Avoid the traffic and the long lines while enjoying all that Colorado has to offer. Located just east of the resort is the quaint town of Salida that of course offers ski equipment and expert advice at their local store Salida Mountain Sports. You’ll also find many more fun activities, a thriving art community and inviting bars and restaurants galore. After a visit to Monarch Mountain and Salida, CO you may never want to leave. Nestled right in-between both location is the beautiful gated community of Weldon Creek. Featuring 63 home sites on over 1300 acres, you can build your dream home in Weldon Creek. It is surrounded by beautiful mountains, trees, and wildlife that is on protected land, never to be developed. Every home site at Weldon Creek boasts unmatched mountain views. And the short trip to Monarch Mountain is the perfect skiing destination. The people and the community of Salida, CO will welcome you with open arms. There is always something fun and/or adventurous to do. Call (719) 539-6616 or contact Weldon Creek online today to learn about the remaining home sites available for purchase in varying sizes. Build your dream home in a dream location and finally live the life you’ve always wanted to in Weldon Creek. The quaint town of Salida in Colorado has a wonderful Christmas tradition. 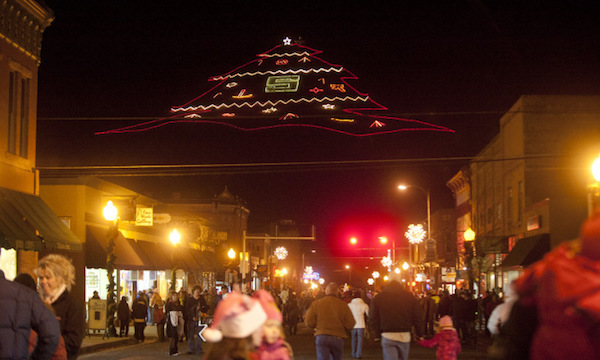 Each year on the day after Thanksgiving, the whole town gathers to celebrate and witness several beautiful light displays, watch a parade, enjoy holiday treats and entertainment and visit with their friends and neighbors. The entire town of Salida is transformed into a winter wonderland. 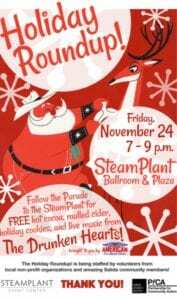 This very special event is loved by all in the area. The Christmas mountain lights can be seen from the sky by passing aircraft. And the Christmas spirit is truly present. Get a glimpse of the festivities from last years Christmas Mountain Lighting and Parade of Lights in Salida, CO.
Weldon Creek is a private, gated 1300 acre community located in Chaffee County Colorado, 2 hours southwest of Colorado Springs and 1 1/2 hours south of Vail, in the heart of the Rocky Mountains. This neighborhood is situated 7 miles from the charm of small-town Salida, CO and premier skiing at Monarch. Weldon Creek features 63 home site lots ranging from 10 to 50+/- acres each. Weldon Creek is truly a “must see” area. Eighty percent of the 1300 acres is breathtaking protected open space and most of the community borders the National Forest or other government lands. A spring-fed pond and a mountain stream run through the community. Winding along the stream is an 8-foot wide asphalt walking/biking trail, 3/4 of a mile long for the exclusive use of the residents. Motorized vehicles and hunting are not permitted on the trail, which gives a sense of tranquility. Access through the community is provided by 9 miles of asphalt roads running from US Highway 50 to County Road 140. The property features state of the art electronic gates providing security and most of the business of the community is taken care of by a property manager. Living alongside Weldon Creek residents are many elk and deer. It is a place of sanctuary for wildlife and they are abundant. Native wildflowers, Aspen, Fir, Spruce, Pinon and Ponderosa Pine trees grow freely. The landscape and natural views are indescribable. Surrounded by mountains, every home site is planned for peak views. Living in Chaffee County is a unique experience you won’t want to miss. Many that visit wish they had come here earlier. Weldon Creek home sites are laid out with building envelopes from 2 to 10 acres where your dream house can be constructed. Each building envelop was thoughtfully laid out for both maximum privacy and excellent mountain views. Local architects and contractors can be used, or you can bring your own. More than one building is permitted within the envelope for a barn or a guest house. The sky is the limit. And within Weldon Creek, over 1000 acres are a conservation easement that will never be built on. The lots cannot be subdivided and the density can never be increased. Homeowners in Weldon Creek can experience the privacy they seek at home, the beautiful countryside, all the outdoor activities Colorado has to offer in addition to a small community in Salida. The small town has many monthly events, wonderful restaurants and all the supplies you could ever need. So what are you waiting for? Follow Luxury Living in Colorado-Weldon Creek on Facebook for glimpses of the beauty and wonder of the area. If you have questions or wish to schedule a private showing contact Weldon Creek online.